An article companion to part of the talk I have been giving is finally up at Boxes and Arrows. The topic – 5 steps to building social experiences – covers the 5 practices section of the talk. 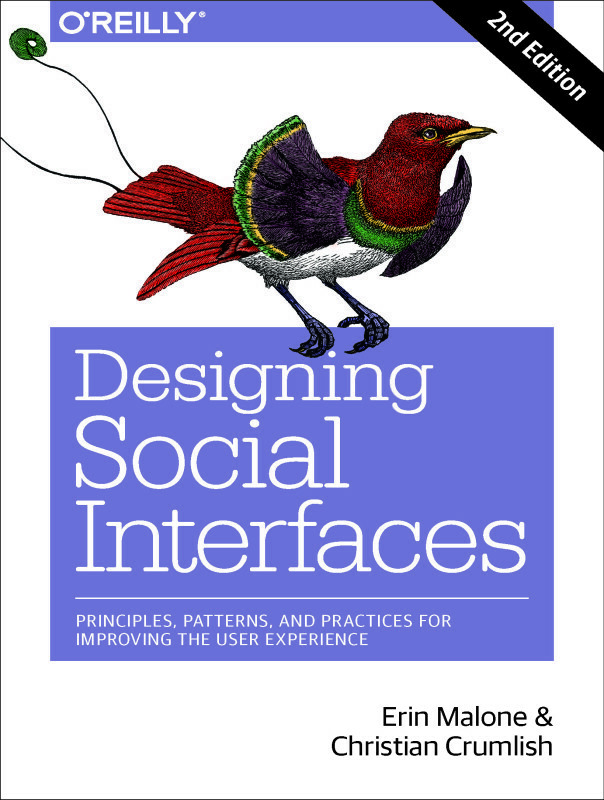 Taken together with the article Christian wrote for ASIST, on the 5 principles and 5 anti-patterns, you have the foundation to get started, smartly, in building social experiences.